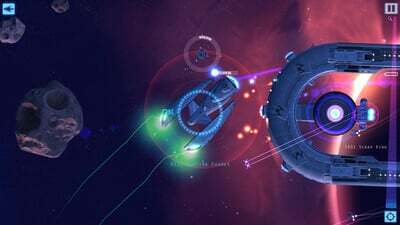 As a lowly captain on a dead-end planet, you must build a ship, complete a mission and wave it goodbye when your crew defects to the other side. Then design a new ship to hunt down those mutinous traitors in an endless cycle of punishment and revenge. Don't make your designs too good, because odds are you'll be fighting them pretty soon. 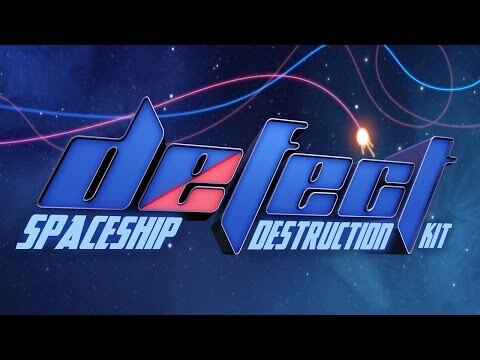 Defect is a thoroughly enjoyable game that hasn’t changed all that much since I last played it. 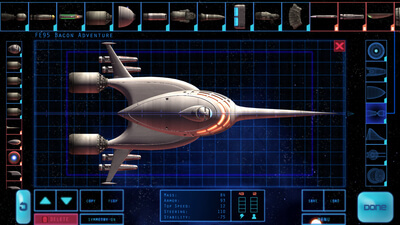 Designing a ship knowing that you’ll need to kill it later introduces an interesting conundrum to an excellently executed spacecraft toolkit.